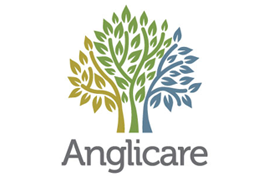 Anglicare Sydney is a Christian not-for-profit organisation that supports people at all stages of life. We offer a range of services throughout the Sydney metropolitan area, Shoalhaven and Illawarra regions. Our services include Community Services, Residential Aged Care, Community Aged Care and Retirement Living. PANDA supports women, men and families across Australia affected by anxiety and depression during pregnancy and in the first year of parenthood. 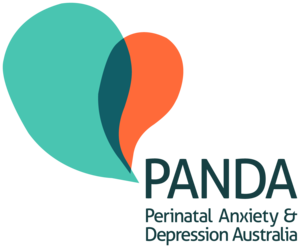 PANDA operates Australia’s only National Helpline for individuals and their families to recover from perinatal anxiety and depression, a serious illness that affects up to one in five expecting or new mums and one in ten expecting or new dads. Our Mission – To provide a range of services for people who are having difficulty attaining and sustaining adequate and secure accommodation, health status, personal autonomy and dignity. Weave is a not for profit community organization that provides a range of direct support services to disadvantaged children, young people, women, families, and Aboriginal people of all ages, who live primarily in the old South Sydney Local Government Area as well as the City of Sydney, Maroubra/La Perouse and Inner West regions. We partner with the community to help create long term change, to influence government policy and to contribute to better outcomes for those who are most marginalized. We rely on good evidence to guide our work and have improved our data collection systems to help us track the work and most importantly the results. A particular focus of our work is on providing opportunities for Aboriginal young people, who represent the largest group using our services (70%). We employ a number of Aboriginal workers across all our programs. FDS provide support to family and friends of people who use alcohol and other drugs. 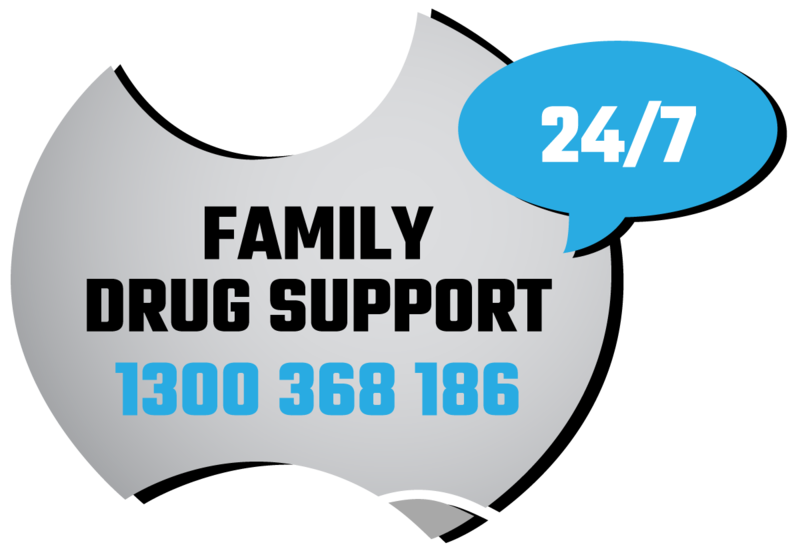 We have a 24/7 Support Line – 1300 368 186 We also provide resources, support meetings and courses to assist people supporting an alcohol or drug user. With over 30 years’ experience in mental health and disability support Independent Community Living Australia (ICLA) understands the importance of flexible support which gives you real choice and control. Anything is possible when you partner with us. We provide a range of services that can be tailored to meet your goals. Our services are person centered ensuring you receive support as individual as you are. We work with your strengths, values and goals, whatever they may be. Since forming one of the world’s first social enterprises in 1967, New Horizons has supported tens of thousands of vulnerable and disadvantaged Australian’s to enhance their wellbeing. With expertise spanning Aged Care, Disability, Employment, Homelessness, Justice, Indigenous, Mental Health and Youth, New Horizons offers a diverse range of Advice, Personal Care and Home Supports, including: – Coordination of Supports – Plan Management – Live-stage and Transition Planning – Behavioural and Clinical Support – Counselling – Independence and Skills Building – Support for Daily Living – Self Care and Personal Care – Supported Independent Living – Specialist Disability & Mental Health Accommodation – Group and Shared Living – Home Maintenance – Community Access & Participation New Horizons operates in every community along the east coast between Sydney and Tweed Heads. If you or someone you know requires support to live a full live and improve wellbeing, contact us today. 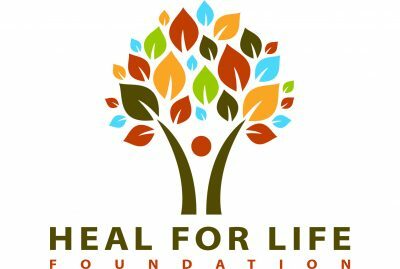 Heal For Life operates innovative, affordable healing programs for survivors of childhood trauma and abuse. There is also a trauma centre in Newcastle with psychologists and counsellors. Heal For Life runs accredited training to a range of different health services across Australia in Trauma Informed Practice and Trauma Informed Care.